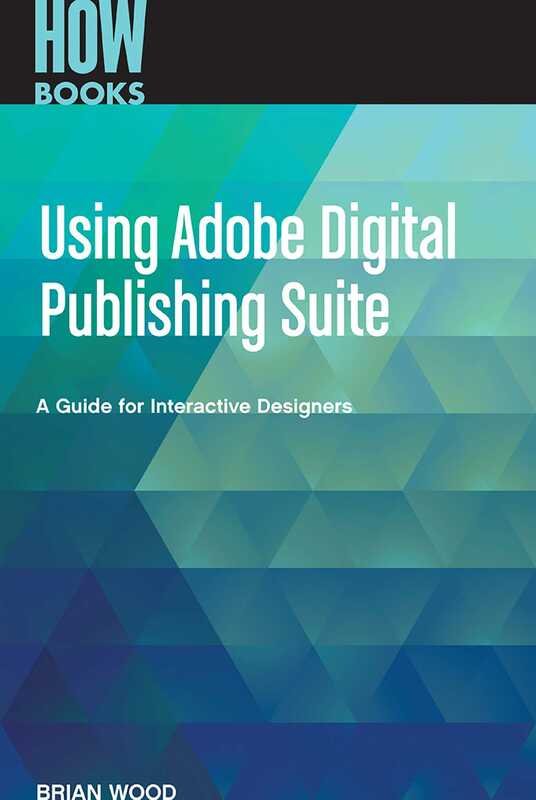 Using Adobe Digital Publishing Suite is for those who want to create apps for devices like iPad using Adobe InDesign and Adobe Digital Publishing Suite. In this book, we will cover the entire creation process from designing the app in InDesign to uploading it to an app store. The tips and notes along the way will give you extra insights or faster ways to do things, as well as help you avoid typical pitfalls.